Mustard Presentations offer a one-stop solution for audio visual equipment, servicing businesses in and around the Leicester area. 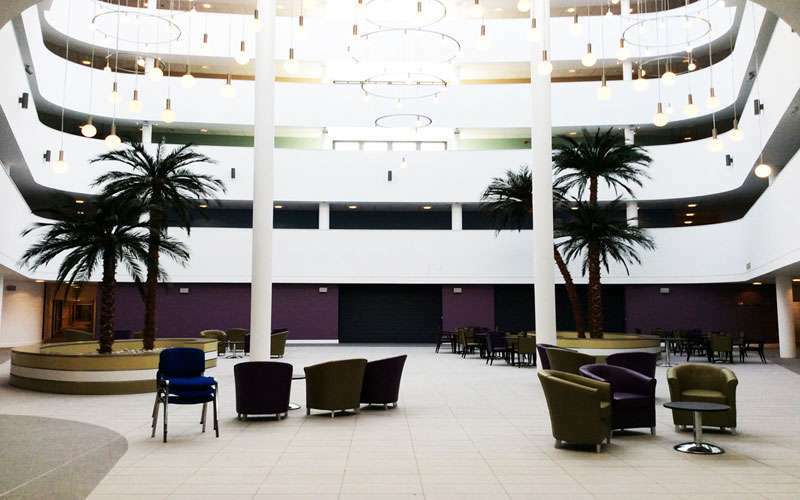 We are providing high-quality AV solutions to universities, schools, organisations and businesses, including set design and build services and Events Management Leicester. Our experienced team deliver exceptional customer service, alongside cutting-edge equipment and state of the art technology. If your business is running an event, we can provide the best solutions to make it an outstanding success. Whether you are in event management, have important presentations or that you’re running an exhibition, Mustard Presentations has all the high-quality AV solutions that you need for every event imaginable. We guarantee 100% quality service to make your event a glowing success and a highly professional and well-organised experience for others. Mustard Presentations know technology and AV solutions inside out. We have years of experience in providing first-rate solutions to our customers, whether they are running corporate events, exhibitions or presentations. We are happy to meet and discuss your requirements, your event, the location and your budget, and will ensure that we provide the best possible solutions at an affordable cost. We have always met our clients demands and understand that schedules and timing is important, so we guarantee that our team are highly experienced in ensuring your event runs smoothly. Our AV equipment is the latest technology, so we provide not only excellent customer service, but superior products and services for your business. Mustard Presentations has an enormous range of equipment, products and technology that will suit your requirements, whether you’re running exhibitions, corporate events or important presentations. With our experience, we are happy to discuss your event to establish what equipment you will need, giving you a solution for your every requirement. Many businesses find it much easier to work with us for all their event solutions, rather than work with several companies at once. Do you need a state of the art video conferencing system along with PA hire? Mustard Presentations offers all the professional AV solutions you need, under one roof. We have high-quality products, modern technology and first-rate equipment that is suitable for industry trade shows, exhibitions, presentations and corporate events. It doesn’t matter how small or large your event is, we can help. We supply AV solutions to businesses and organisations in and around the Leicestershire area, throughout the UK and Europe. Not only do we have the best solutions for your event, we provide a first-class customer service 24 hours a day, 7 days a week. We have a large range of equipment and technology for hire, bringing customers affordable solutions for their events. 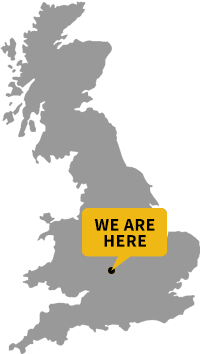 Our experienced team at Mustard Presentations are available whenever you need us, so we can meet your schedules and requirements, wherever and whenever your event takes place. We provide an exceptional service to our customers that is not only professional and friendly, but we make certain you have the best AV solutions for your business. We understand that you need your event to run professionally and smoothly, so we will ensure that our services can support your business in the best way possible. Do you have an upcoming exhibition, presentation or event that needs AV solutions? Give us a call today to discuss your requirements, so that we can find the best solutions possible for your business.